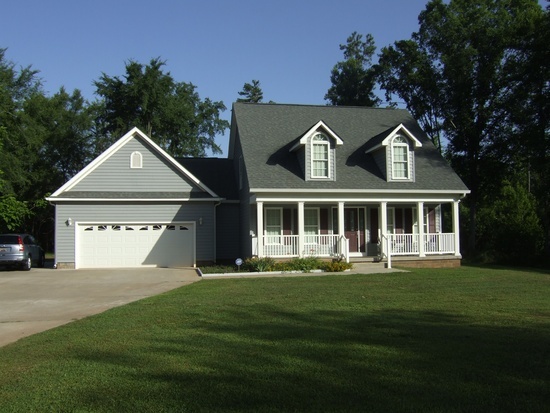 Newberry County offers a variety of architectural styles from contemporary structures to gracious historic homes. Bordered by two lakes, Newberry County has lakefront homes and property on both Lake Murray and Lake Greenwood. “Mini-farms”, rural residential properties typically ranging in size from three to ten acres, are also increasing in popularity and availability. 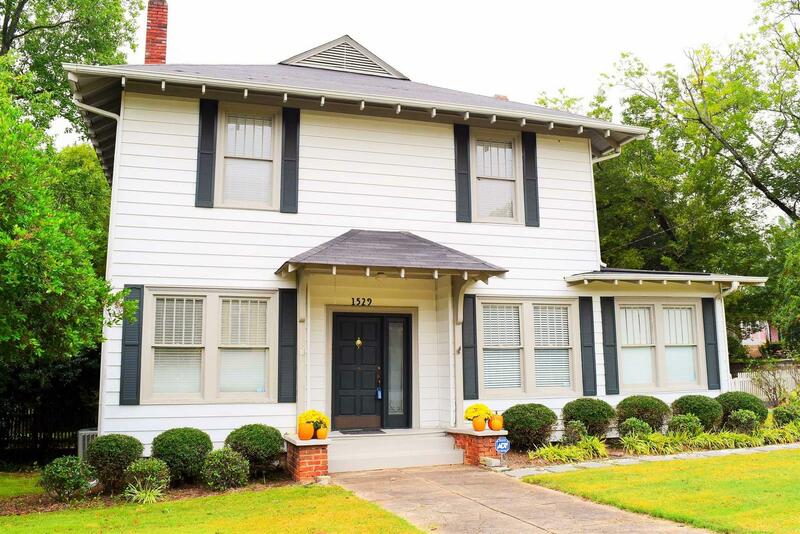 No matter whether you prefer a historic home, subdivision dwelling, lakefront living, or a country retreat, Newberry County can meet your need. 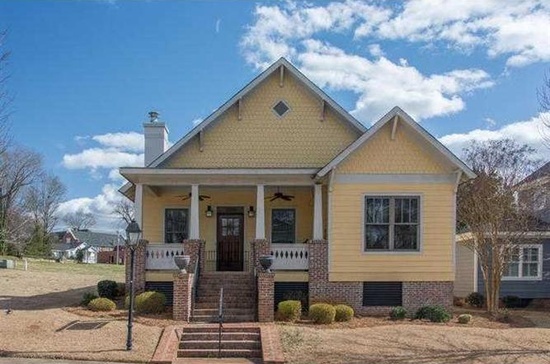 The average single-family home price in Newberry County is $104,500.